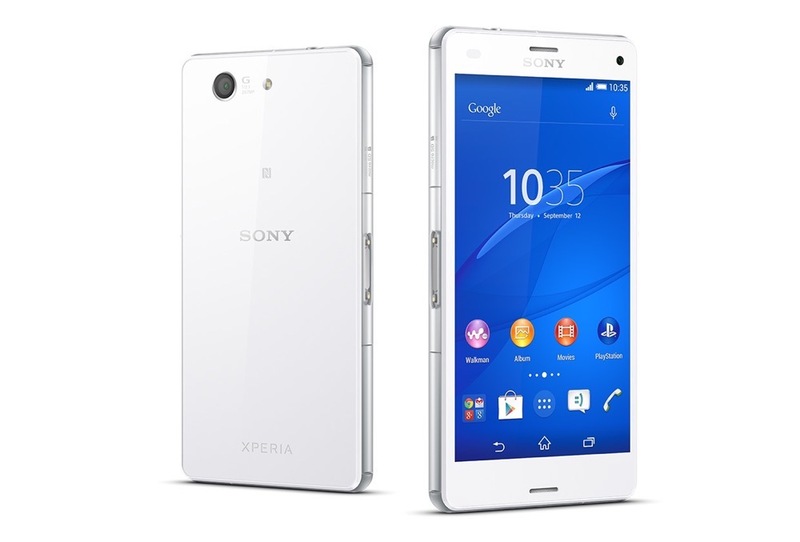 This morning, Sony unleashed two devices at IFA, the Xperia Z3 and Xperia Z3 Compact. Much like we saw last year, Sony has its main flagship in the Xperia Z3, but wanted to bring a smaller version with respectable specs, that being the Xperia Z3 Compact. As a recap for both devices, the Xperia Z3 and Z3 Compact both feature Sony TRILUMINOS displays, Qualcomm-made Snapdragon processors, Sony-produced 20.7MP rear-facing cameras, 4G LTE connectivity, NFC, microSD slots, and run Android 4.4+ out of the box.